First, there are many ways to access PlayStation Vue other than a PlayStation. I use an Amazon Fire stick and with mobile, Chromecasting is available. 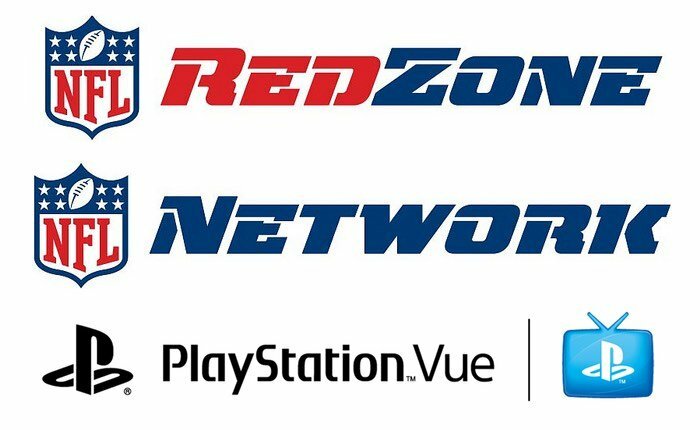 Very recently NFLNetwork and RedZone were added to the Vue service. NFL Network is included in the Core and Elite plans and RedZone can be added on from there for about $40 a season. This morning I upgraded to Core ($35) from Access ($29). I was using Access for about 3 months. The cloud based DVR (no extra charge) is great. Any show you see in the grid you can record for later viewing. While live local channels are not available for me, ABC, NBC, and Fox On Demand are. I have no complaints about the service. Other services I used had glitches when turning from one channel to another, or certain channels not being available. So I pay out $35 a month with all fees included and get NFL Network, Big Ten Network, ESPN, Fox Sports, and most other channels you'd get in a cable package. It is difficult for me to contemplate the advantage of Cable next to the cloud based services PlayStation Vue offers.